Acting Nassau County District Attorney Madeline Singas announced that a Hempstead man was arraigned today on an indictment for multiple assaults and the attempted murder of his girlfriend. Mineola, NY - July 27, 2015 - Acting Nassau County District Attorney Madeline Singas announced that a Hempstead man was arraigned today on an indictment for multiple assaults and the attempted murder of his girlfriend. Acting Supreme Court Justice William O’Brien remanded Lockwood and ordered him back to court on Aug. 17. If convicted of the top charge, Lockwood faces a maximum sentence of 25 years in prison. Acting DA Singas said that on June 27 at approximately 7:30 a.m., Lockwood was in the basement of his home when he began to argue with his 20-year old girlfriend. As the argument escalated, the defendant grabbed a green box cutter and slashed the victim multiple times on her face and neck. The defendant fled the house through a window. The victim was taken to Winthrop University Hospital and treated for multiple lacerations on her neck, face, head, back and hands. She required multiple surgeries to close her wounds and repair the injuries. The incident occurred while Lockwood’s victim had an order of protection against him stemming from a March 8 incident, in which he allegedly assaulted and strangled the same woman. It is also alleged that Lockwood punched, kicked and broke the nose of his girlfriend in a June 11 incident. 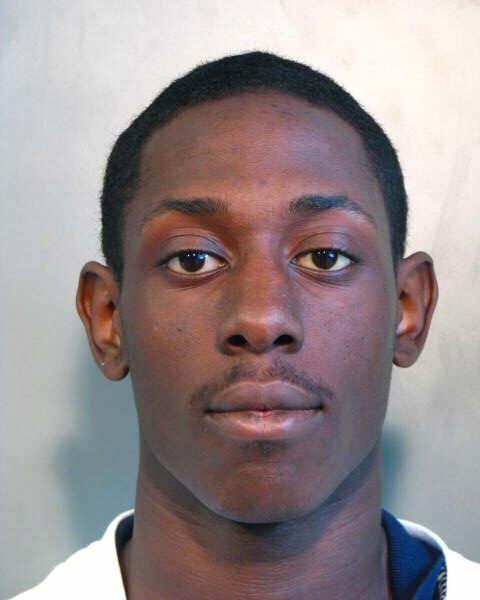 Lockwood was arrested for the June 27 incident by Nassau County Police Department Third Squad Detectives on July 2. Assistant District Attorney D.J. Rosenbaum of Acting DA Singas’ Special Victims Bureau is prosecuting the case. Lockwood is represented by Nancy Garber, Esq. Subject: LongIsland.com - Your Name sent you Article details of "Hempstead Man Indicted for Attempted Murder and Multiple Assaults of Girlfriend"